Warming sunbeams make a life on earth possible. 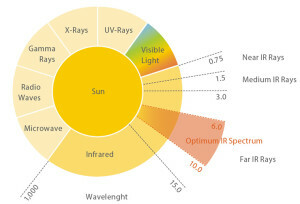 This heat, which we feel through the sunlight, is based on infrared radiation (heat radiation). As long as the sun is shining, even cold winter days are much more bearable. The warming infrared rays handle the distance from the sun to the earth almost lossless and turn into heat as soon as they hit the surface of our planet. One senses the difference especially when one is suddenly no longer exposed to solar radiation – the rays do not primarily heat the air but the human body. Our sun is therefore the best heating – because it warms us with infrared rays! Conventional heaters warm the air and provide for a strong air circulation. Heated air rises to the top and causes dust to stir up throughout the room. With INFRAPOWER heating panels, heat is distributed evenly throughout the room by infrared radiation and absorbed by walls and other objects. So no dust is distributed in the room and a healthy indoor climate is created. In contrast to convection heating, which primarily heat the air, infrared rays heat the human body and all surrounding objects directly and evenly. The rays hit our skin and the heat is distributed through our bloodstream throughout the body. Since humans, like animals, are very sensitive to radiant heat, a pleasant and pleasant feeling of warmth arises – even at low air temperatures. The initial cost of INFRAPOWER heating panels is significantly lower than other heating systems. Since the panels together with the controller can be mounted very quickly and easily, there is no appreciable installation effort. 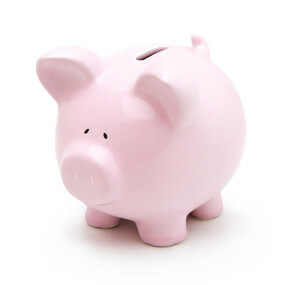 As with all other heating systems, operating costs vary depending on the nature and thermal insulation of the building. However, once the panels are in operation and reach full power, the infrared rays are absorbed and stored by your walls, floors and ceiling, saving energy. These then release the heat slowly and evenly. 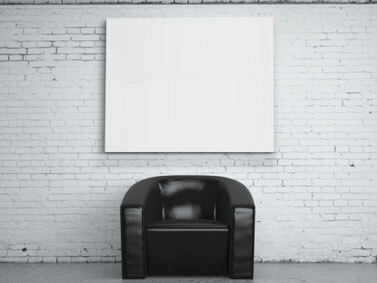 Since infrared heating panels warm up the surfaces in a room evenly, the body heat remains constant – which means that you can feel cozy warmth despite low set room air temperature. Pleasant heat with low temperature setting of your thermostat – so you heat comfortably and energy-saving! 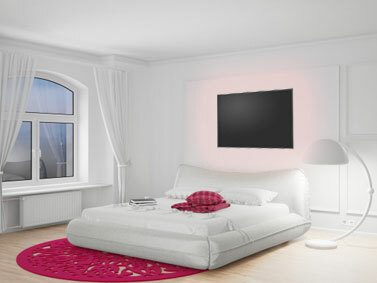 With INFRAPOWER infrared heating systems it is possible to heat according to the requirements. Because of the many applications, you can create comfortable warmth everywhere, whether continuously or only when needed. Thanks to our intelligent control, you can even create several heat zones in a single room. 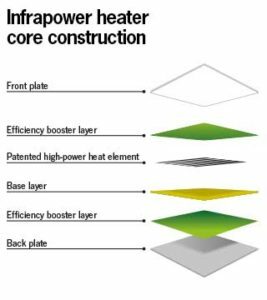 INFRAPOWER has leading expertise in infrared heaters based on long-wave infrared radiation. Our unique technology and the use of top quality materials guarantee superior heating performance. The highest possible efficiency rates and the lowest possible energy consumption are guaranteed by us. The common feature of all panels is the patented INFRAPOWER heating element, which has clear advantages compared to all other electrical conductors. A basis of our infrared heating element is our specially developed electrical conductor. This not only ensures maximum efficiency, but is also significantly more durable and durable than comparable heat conductors. Pressed in epoxy-ceramic resin, INFRAPOWER infrared heaters develop an optimal and perfectly uniform surface temperature. 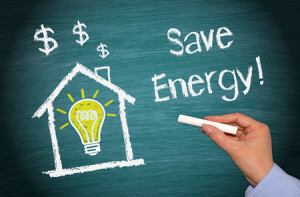 As a result, the efficiency rate is further increased while energy consumption is reduced. Infrared heating panels from INFRAPOWER also require no maintenance as they have no moving parts, unlike boilers or fan heaters. The safety of our infrared heater is guaranteed by strict compliance with the applicable safety regulations. This is certified by the TÜV certificate and the GS certification mark. The construction of our heating element ensures 100% electrical safety with correct commissioning in accordance with the applicable standards. The front and the back of the heater protect the heating element with one aluminum plate each, laterally provides either an aluminum frame or a silicone layer for the necessary protection of the heating element. Each infrared heater is also equipped with safety sensors that protect the heater from overheating. 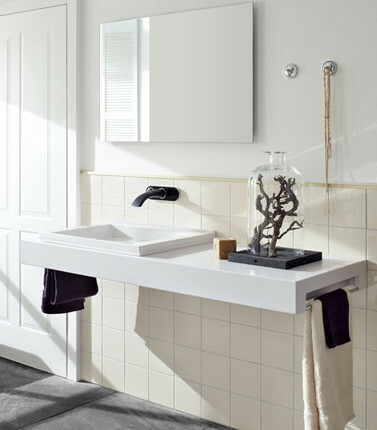 Targeted heating means that the user decides when and where to heat – thus saving energy costs. Heating panels from INFRAPOWER use less energy than other heating systems. Unpack – connect – warm, heating can be so easy. No fuel tanks, pipes, shafts or chimneys are needed – the simplest installation is guaranteed. INFRAPOWER heating panels promote a dust- and bacteria-free indoor climate and prevent the unpleasant dry air circulation of convection heaters. This prevents mold formation in the masonry. The panels work silently and the heat is distributed evenly throughout the room. Your indoor climate is more pleasant and healthy. The infrared heater has a particularly positive effect on asthmatics and allergy sufferers. A dehydration of the room air does not take place. Temperature differences between floor and ceiling are almost impossible. The INFRAPOWER Group follows the strict strategy of preserving and fulfilling the applicable environmental requirements. Thus, e.g. all parts free of harmful metals (such as lead) that could harm the environment. In addition, energy-efficient INFRAPOWER heating panels in combination with clean, sustainable energy sources or photovoltaic systems make an important contribution to the resource-efficient and responsible use of our environment.